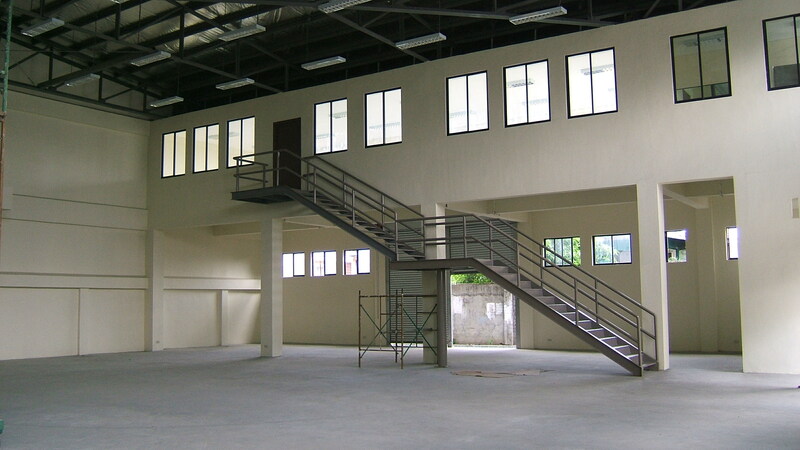 here’s a brand new office / warehouse for lease at taguig now in the market for lease. this flood free area has been popular specially for those companies that were affected during last year devastating storm, ondoy. this compound has two identical warehouses with a floor area of 700 square meters each and an office space on the second floor of 100 square meters. 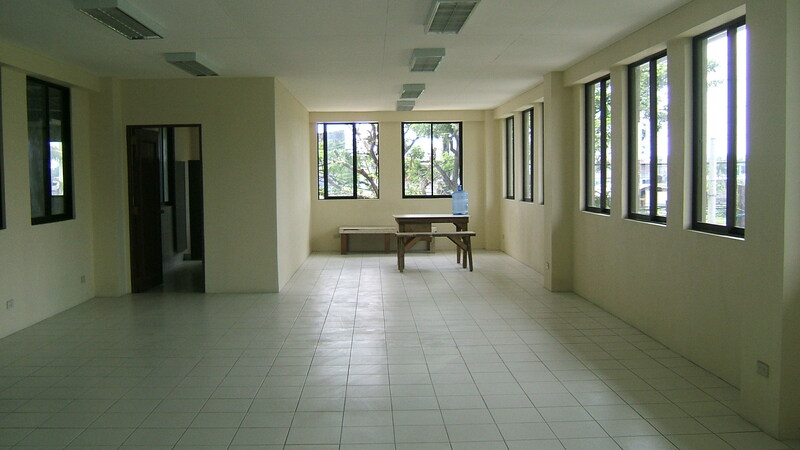 owner’s lease rate is Php 200 per square meter. for further details, please call our office. thanks and regards. 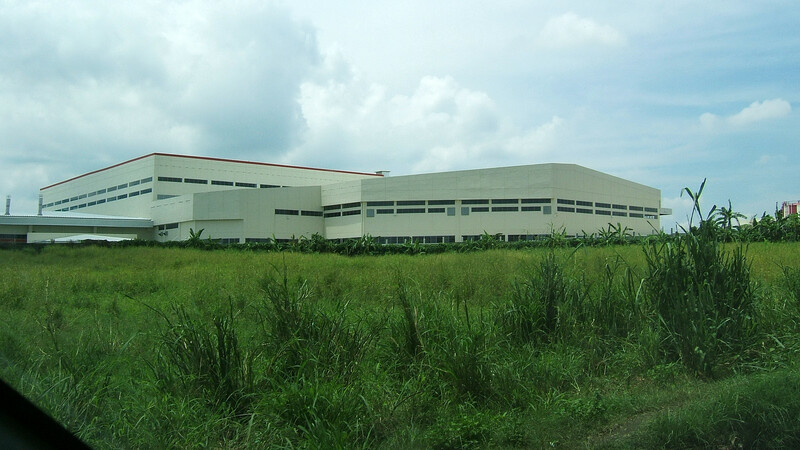 You are currently browsing the philippine warehouses blog archives for August, 2010.